Angina is a term used for describing the chest pain caused by reduced blood flow to your heart muscle due to an underlying disease. 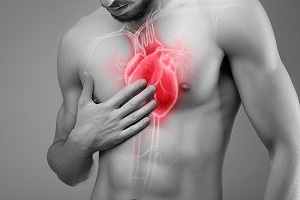 Angina is generally a symptom of coronary artery disease and not a disease in itself. Angina is typically described through symptoms such as squeezing, pressure, heaviness, or pain in your chest. Our heart is a small muscular organ that operates as a circulatory pump to propel blood for your body. Angina is the chest pain or discomfort in the heart. 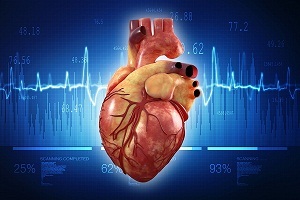 Learn more about your heart anatomy, function, and circulation system. You can help prevent angina by making certain lifestyle changes. These might improve the symptoms if you already had angina episodes. These include quitting smoking, eating a healthy and balanced diet, learning ways to reduce stress, maintaining a healthy body weight, and increasing physical activity. 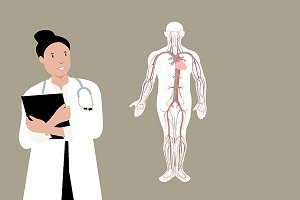 Your doctor will examine you first and ask questions about your symptoms and medical history. He may ask you about family history of heart diseases. Sometimes, diagnosis of angina is possible through the physical examination only. 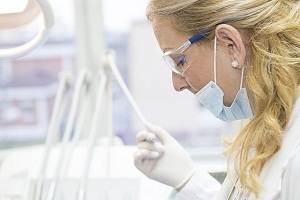 If needed, your doctor may want to carry out a health check and recommend some tests. There are many options for the treatment of angina, including changes in lifestyle, drugs, medical procedures, and surgery. The goal of these treatments is to reduce the frequency and severity of your symptoms and to lower the risk of heart attack, stroke and death. You may be given a combination therapy. 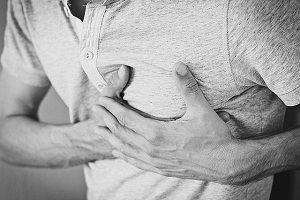 Complications of Angina: Is Angina Serious? Angina is not a disease, but a sign of an underlying condition that indicates that something is wrong. This indicates an increased risk of a heart attack, cardiac arrest and sudden cardiac death. If you have angina, you should get medical attention immediately. One in every 100 people with stable angina suffers a fatal heart attack or stroke every year. Sharp pain in chest can be caused by anything from usual muscle pain to a heart attack and should not be ignored. 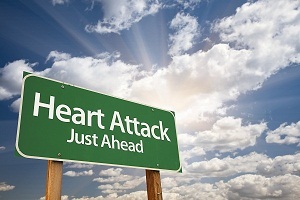 In some cases, it can require a medical emergency if it is due to a heart attack. 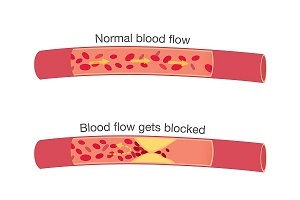 This is particularly important if you are at a high risk of coronary artery disease.